Our Facilitators are Outstanding in Their Field! People may not tell you 'to get off your high horse but a horse will'. It will show you how self aware you are, how well you have absorbed the leadership models and theories through role plays and explicitly learnt knowledge, how well you adapt and perform. 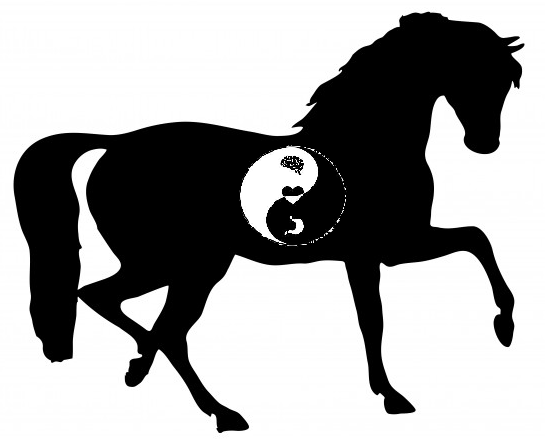 Horses will show you how well you have turned explicit knowledge into implicit knowing, how you have made it part of who you are, how you have embodied it with your being-ness and how you show up and take this out into the world. Recruitment firms also would greatly benefit from integrating the process for high level executive placement selection. Candidates may be able to fool recruiters when simply talking sitting behind a desk but how do their adaptive and affective leadership skills show up in the workplace when under pressure? How they do they demonstrate qualities such as integrity, creativity or fairness? 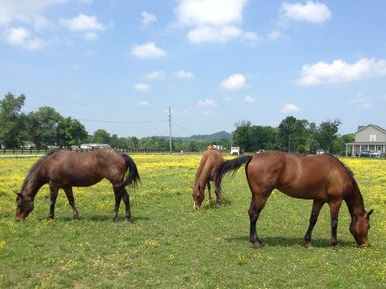 An experience with horses will reveal their core essence, how they show up and who they are truly being when they are doing.